 Buddy Valastro is one of the most successful and renowned cake artists in the United States. 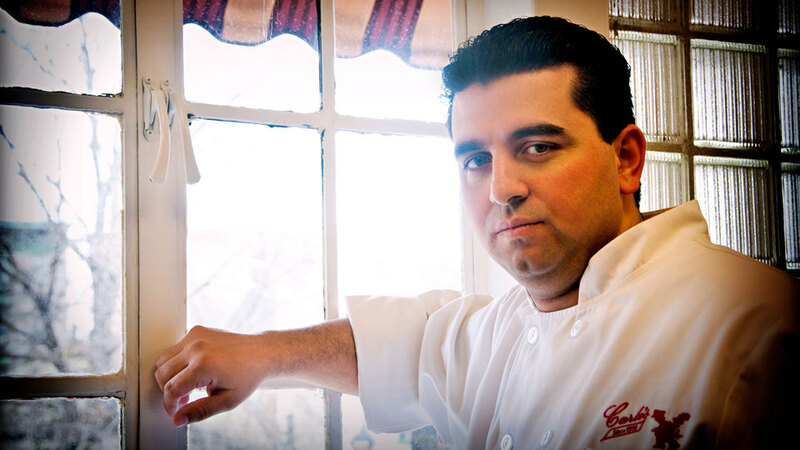 Master baker of Carlo's City Hall Bake Shop in Hoboken, New Jersey, Buddy is the cake boss. 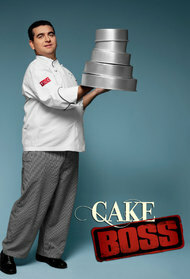 Cake Boss | Cake Boss Season Premiere preview!